Palawan, Cebu Are Among "Best Islands in the World"
Palawan ranks sixth in Travel + Leisure's "The 15 Best Islands in the World." 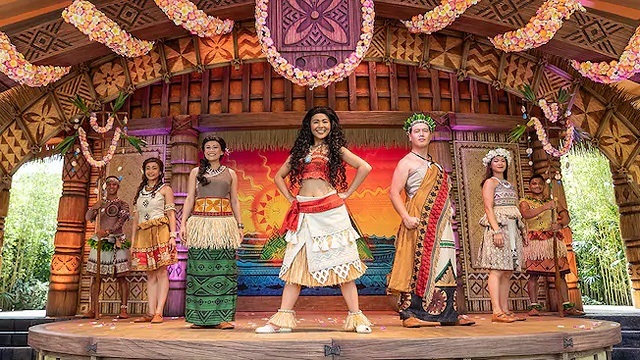 (SPOT.ph) Be it in Travel + Leisure's World’s Best Awards or in Condé Nast Traveler’s Readers' Choice Awards, three of the Philippines' 7,000+ islands have always been the top contenders for the "Best Islands in the World" category. 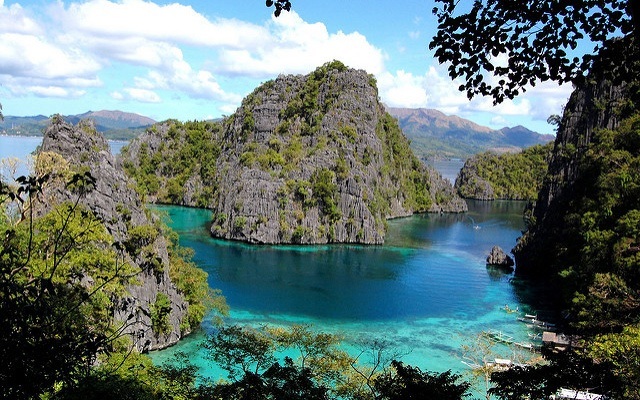 Palawan held the title in the last two years (and it even dethroned Boracay for the top spot in 2013). Cebu has also made an appearance, making it to Condé Nast Traveler's list in 2017. But for this year's Travel + Leisure's "The 15 Best Islands in the World," Palawan drops to number six, Cebu comes in at eighth place, and Boracay did not even make it to the list. The coveted title was snagged by Java, Indonesia, which is "celebrated for its ancient culture, breathtaking vistas, and UNESCO World Heritage sites." 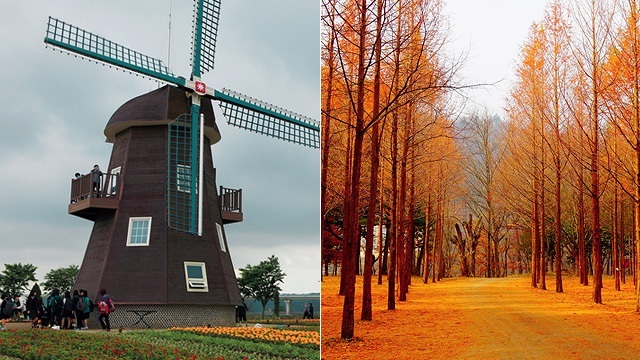 Other Indonesian islands—Bali and Lombok—took the second and third spots of "The 15 Best Islands in the World." 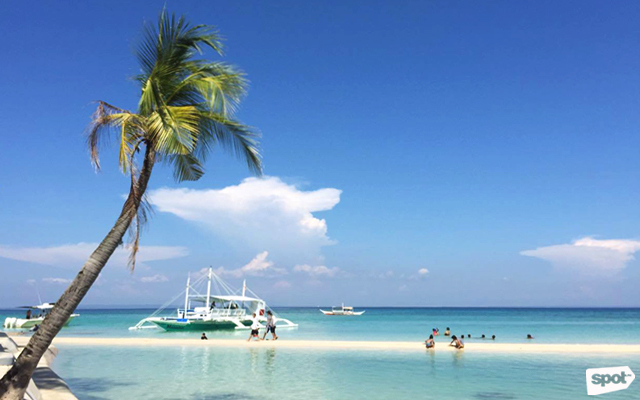 Bantayan Island is one of Cebu's top tourist destinations. 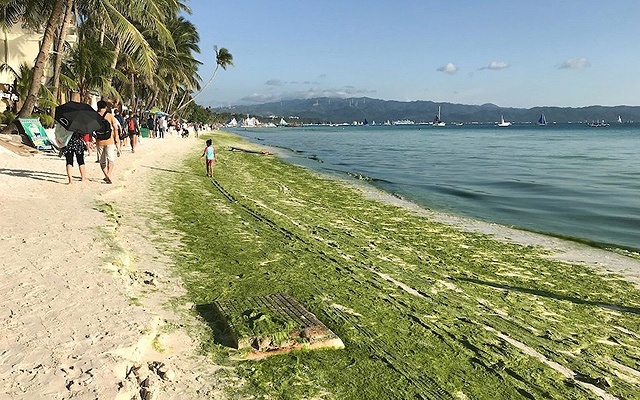 Algae would often accumulate on the shores of Boracay during low tide. Travel + Leisure's World’s Best Awards is a survey developed by the editors of the New York-based travel magazine. Readers were asked to vote through the magazine, website, newsletters, social media, and tablet edition from November 6, 2017 to March 5, 2018. A number of categories in the hospitality industry were ranked, including airlines, airports, cities, cruises ships, destination spas, hotels, hotel brands, tour operators, and of course, islands. The results were released on July 10. President Rodrigo Duterte ordered a six-month closure of Boracay starting on April 26 after he called the world-renowned beach destination a "cesspool." 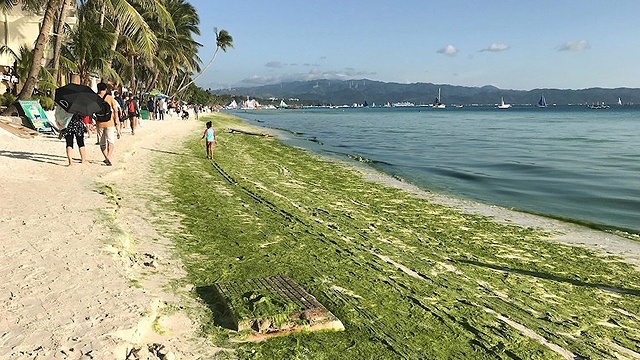 During the government-imposed rehabilitation period, not even residents can swim in Boracay's waters—except in certain areas. Department of Environment and Natural Resources' Sec. Roy Cimatu said on July 18 that the island will officially reopen on October 26.